"Due to the incredible popularity of this class we've added a second date and time! We are partnering with Gather & Mill just down the way from the Cult to have this special daytime class, just for you night-shifters, and Moms and Dads who have a few hours during school. 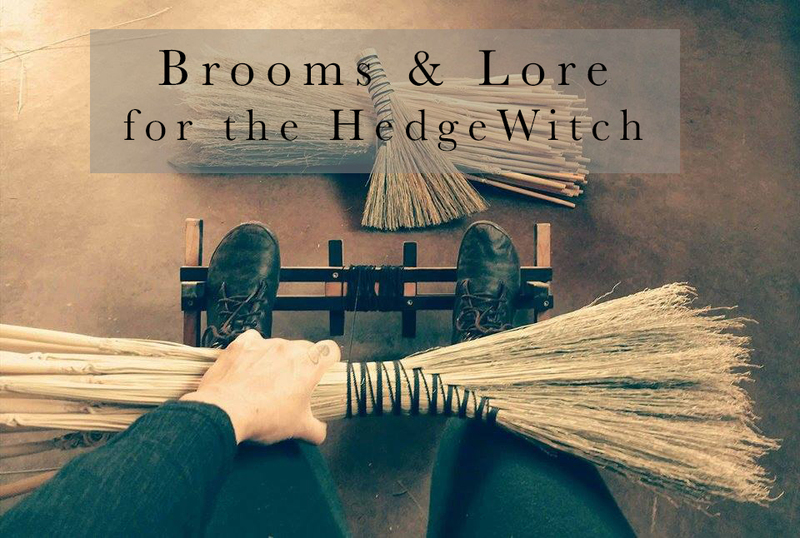 Join us for an incredible broom crafting and witch lore experience with the mighty Bethany Ridenour and the mythic Milla Prince. This four and a half hour hands on class will take you step by step through the crafting of your very own take-home Turkey Wing whisk Broom and along the way we'll hear incredible tales of broom and witch lore. This class is limited to 12 and WILL SELL OUT."